We are just a few weeks away until we start the spring Return To Nature​ teaching season with the Spring Foraging and Herbalism Retreat at Ananda Ashram​ in Monroe, NY. 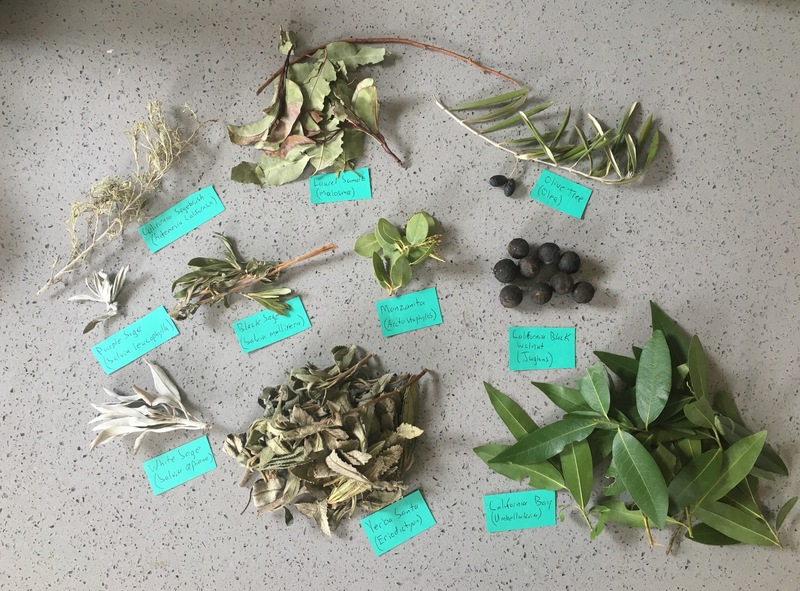 In it I’ll be covering plant identification, wildcrafting and cosmic significance of plant gathering, ritual, as well as meditation with plants to gain insight into their medicinal aspects. Call Ananda Ashram to reserve your space today. Here’s a look from current plant explorations in California! This entry was posted in Blog, Upcoming Classes, Wild Food and Medicine Articles. Bookmark the permalink.